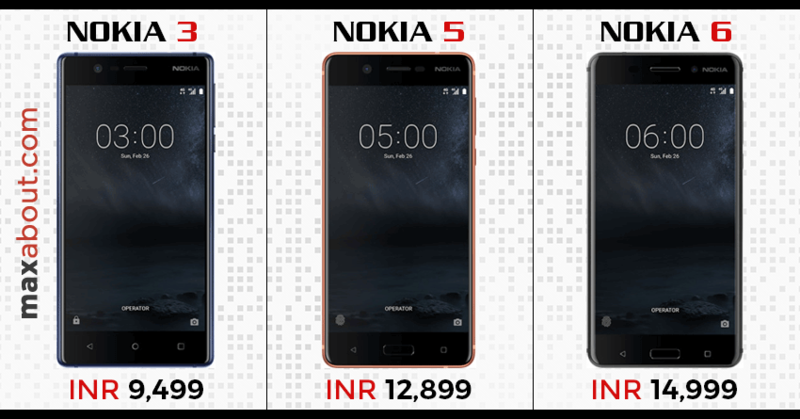 Nokia recently launched three of its most awaited Android smartphones in India, starting with a price tag of INR 9,499 for Nokia 3. They are asking INR 12,899 for Nokia 5 and INR 14,999 for Nokia 6, making them quite expensive when compared to segment leader Xiaomi. Nokia 6 will be coming exclusively through Amazon India and registrations for the same will start on July 14. 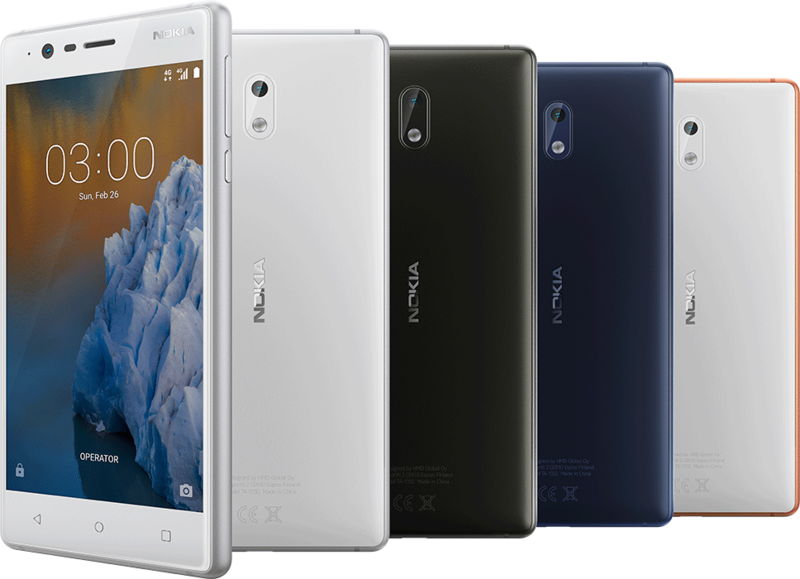 Amazon is even offering INR 1000 off to its Prime buyers who will pay through Amazon Pay.Nokia 3 and 5 will be sold through 400 distributors to more than 80,000 retail points in India. 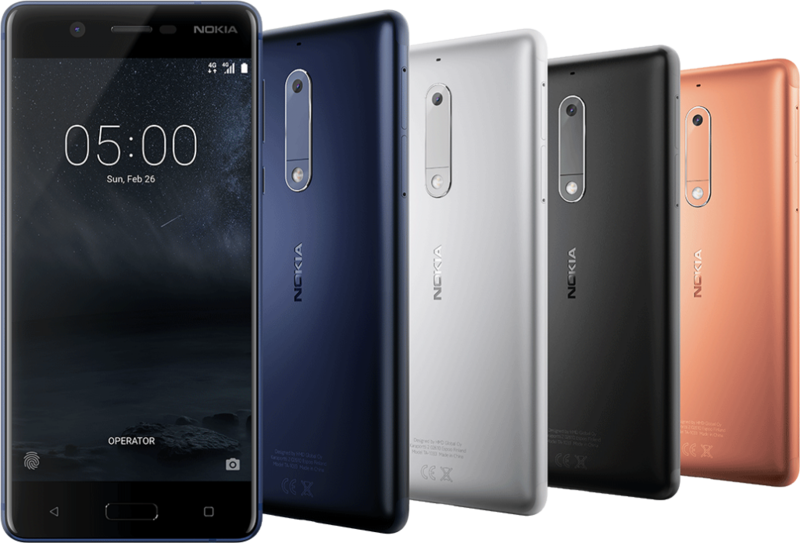 Nokia 6 is powered by a Snapdragon 430 Octa Core processor and couples with 3GB of RAM. It comes with 32 GB of internal storage and gets fingerprint sensor for added security. The rear camera is 16 MP with PDAF while front comes with 8MP wide angle camera. The phone comes with a big 5.5 inch display with full HD resolution. 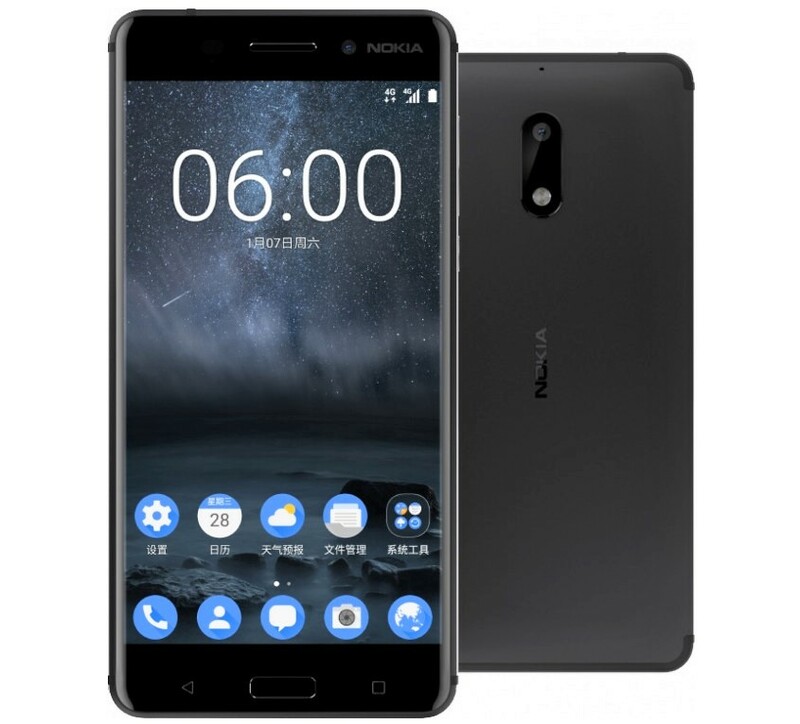 Nokia 5, on the other hand, is using a 5.2 inch display and Snapdragon 430 processor. It couples up with 2GB of RAM and 16 GB of internal memory. The rear camera is a 13 MP unit with dual LED flash while front is the same 8 MP unit as Nokia 5. The very basic Nokia 3 comes with a 5 inch HD display, 1.3 GHz Mediatek MT6737 processor and 2 GB of RAM. It uses 8 MP camera’s on both the ends and runs on Android 7.0.